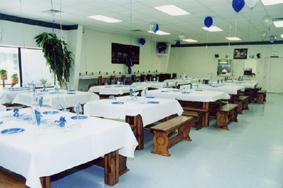 The Crudup-Ward Catering offers exceptional service for various events. 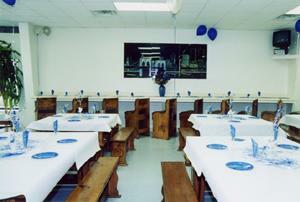 You will find our facility in a unique location which enhances your dining experience. Our catering entrees range from fresh fish, chicken, roast beef, philly steak and other sandwiches to desserts, along with daily lunch specials. 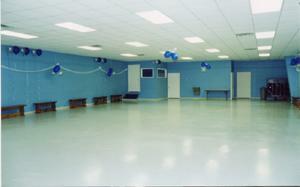 The multipurpose room at Crudup-Ward Activity Center is an ideal place for all your celebrations or business requirements. 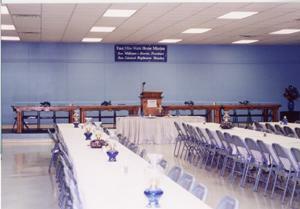 The maximum seating capacity is 200-300. 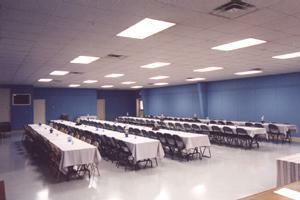 So, if you are interested in planning any type of function (i.e, meetings, conferences, banquets, reunions, seminars, anniversaries, birthday parties, proms, weddings, and receptions. 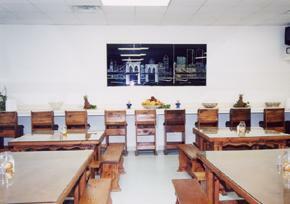 ), Crudup-Ward Activity Center is the place to be.